Congratulations Mom and Dad! 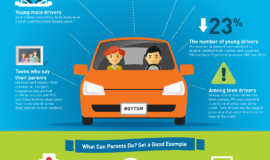 You’re now in those important months before you send your pride and joy off to college – for many of you, a milestone in your own parenting journey. I know the drill all too well – having sent three children off to college in the last decade. I remember the stocking up of bedding, toiletries, printer paper and cartridges – along with what seemed to be a lifetime supply of deodorant, shampoo and Ramen Noodles. I also remember my kids wanting to squeeze in every last minute of fun with their friends – between graduation and the day they left for college. Hanging out at the beach late at night. Big parties. And excursions taking them away for the weekend. The entire summer seemed to morph into one big celebration. I have many memories with each of my children at that important time in their life. But the biggest memory I have was being aware that our parent – child relationship was changing. What I learned during those months, however, was an eye-opener. For starters, you don’t need to stock up on everything before your child leaves for college. They do have access to drugstores, grocery stores and outlets. They’ll be fine if you don’t buy them a nine-month supply of everything! I also learned that the drama of all of the “farewell” parties is over-rated. Many of these kids will be back together at Thanksgiving and Winter Break – and they deal just fine with being apart from each other for a couple of months. The most important thing I’ve learned – three times over – is that the evolving parent-child relationship during this time of life doesn’t mean the elimination of a parent-child relationship. They are still children. You are still a parent. And that means you have some very real responsibilities to fulfill. 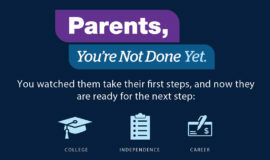 There’s a lot of parenting still to be done – and needed – as your child transitions from high school to college, experiences college and, believe it or not, graduates from college. But your parenting role does change. Hopefully, you begin to become one of your child’s trusted advisors, sounding boards and voices of reason as they navigate these new years. 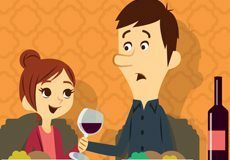 And in that evolving role, nothing you discuss with your child is as important as their relationship with alcohol. Nothing. Because it will impact their entire life. 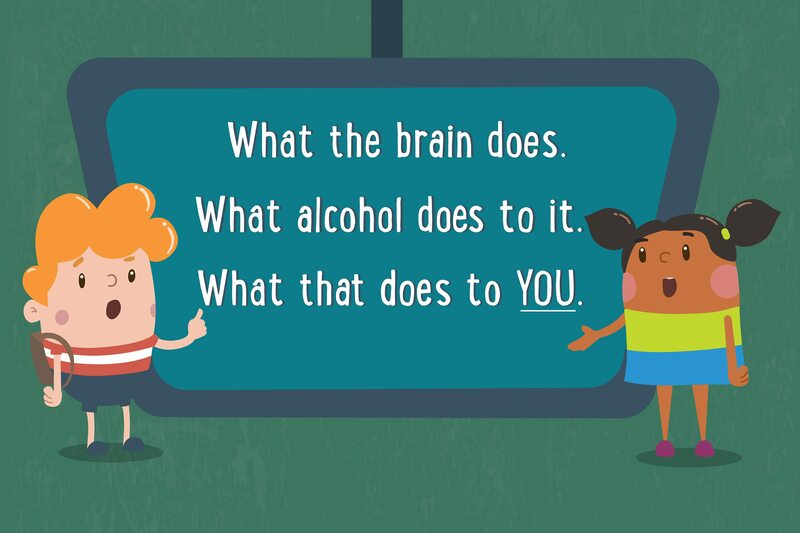 We’re all at different places with our children – and that includes where we are when it comes to discussing a healthy relationship with alcohol. I was at different places with each of my three children when they graduated from college. I get it. It can be uncomfortable. And it can also be polarizing. So here’s a tip: Approach it from a perspective of health – and not a perspective of “rules” you are making. 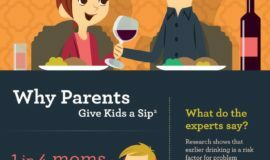 Educate yourself on the implications of drinking at your child’s age. Understand the benefits of deferring drinking as long as possible. Educate yourself about the incredible amount of social, academic and personal issues your child will likely deal with in the coming months. And recognize that your child’s experience with college will not mirror the experience you had. They are living their own life. 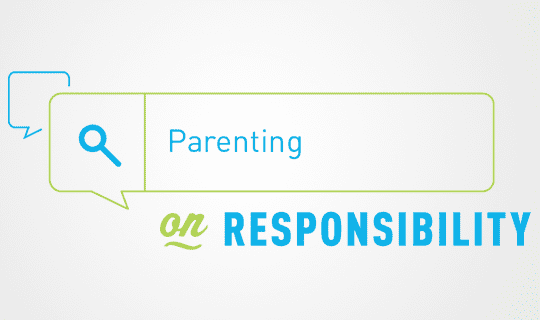 Of utmost importance, don’t ignore your responsibility this summer, as their parent, on this topic. Be clear. Be direct. And tie everything to their health. It’s okay to say “no” to them. They will respect you. But more than anything, steer your conversations to help them be better equipped to make wise decisions on their own in the coming months. As you navigate the next couple of months before your child heads off to college, stay steady on the course of parenting. Maintain family rules. Educate yourself. Talk to your child about the many challenges they may face in the coming months – and lay the groundwork for staying connected during their college years in a strong, positive way.